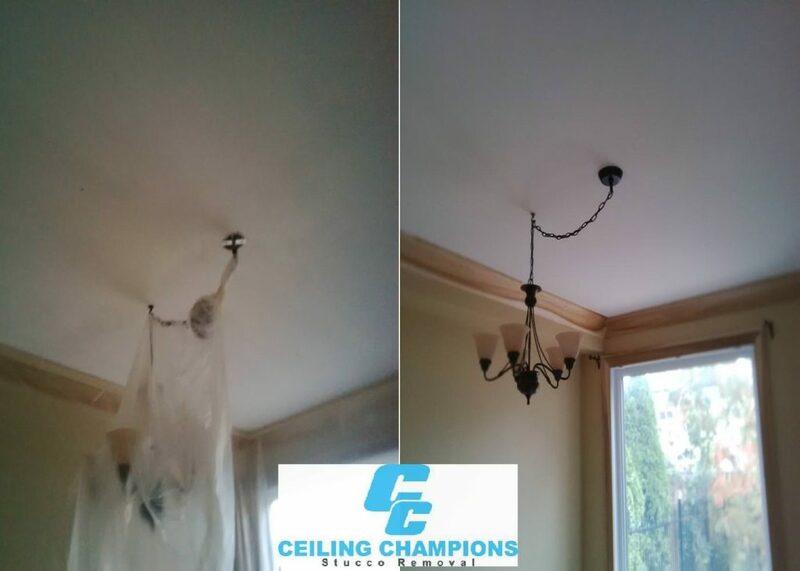 We repair ceilings and remove stucco/popcorn ceiling from the rooms in your home. 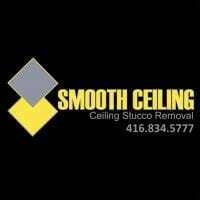 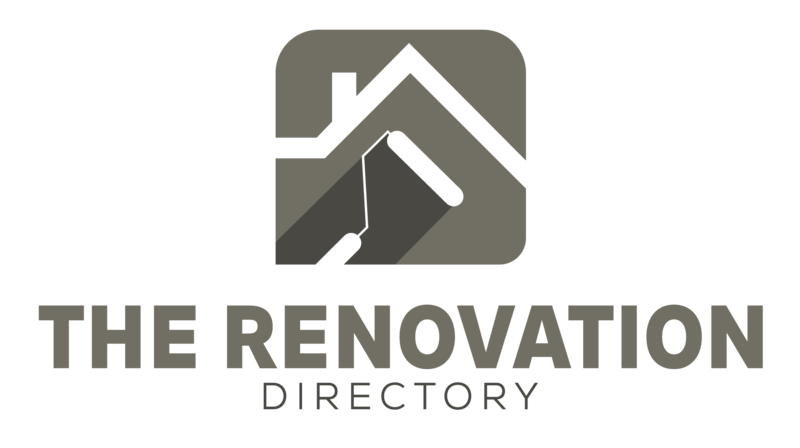 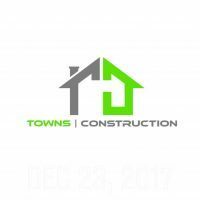 We have been helping homeowners in Etobicoke and the Greater Toronto Area for over 20 years with any and all drywall and stucco projects. 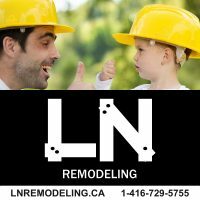 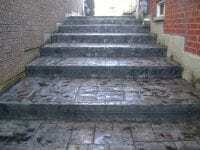 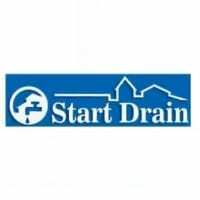 We come to your home in Etobicoke or other GTA community. 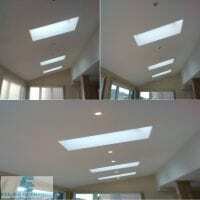 We focus on clean jobs, and happy customers. 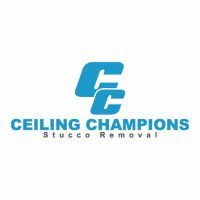 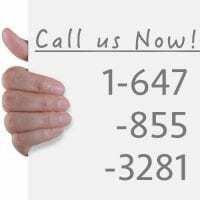 Our goal is to excel at repairing your ceiling so that you will refer us to your friends. 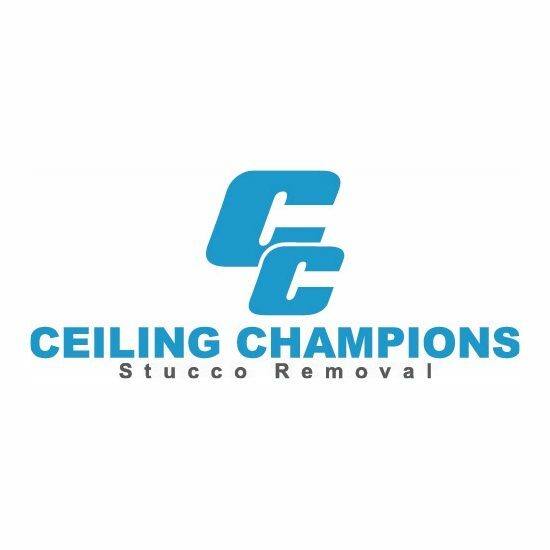 That is the ultimate compliment to the Ceiling Champions! 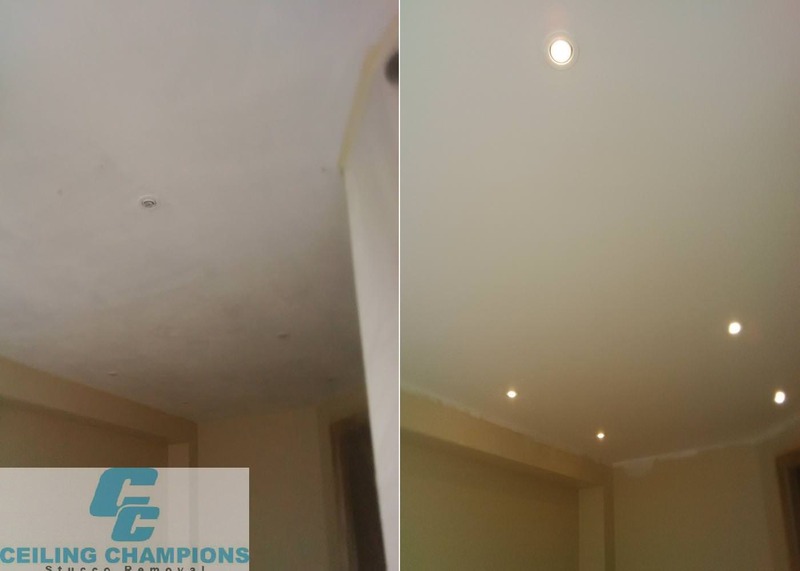 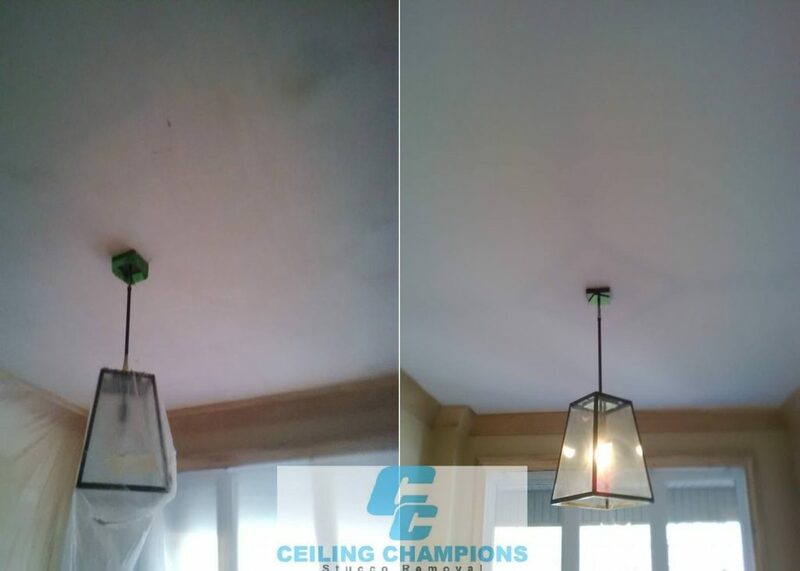 We are pleased to announce that our ceiling repair services are expanding across Ontario to the great cities of Burlington, Oakville, and Milton! 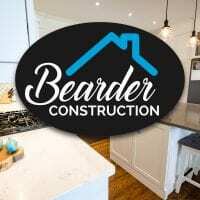 We’ve visited these areas before, but we want to make it absolutely known that we will travel to these areas to perform our specialty services.